TAX subject only to consumers within UAE. This 5% VAT is not applicable for purchases done from outside the UAE. This VAT is applicable for consumers in UAE only. For other GCC online order shipment, tax will be deducted upon checkout. After a simple one-tap setup, AirPods are automatically on and always connected. Using them is just as easy. They can sense when they’re in your ears and pause when you take them out. 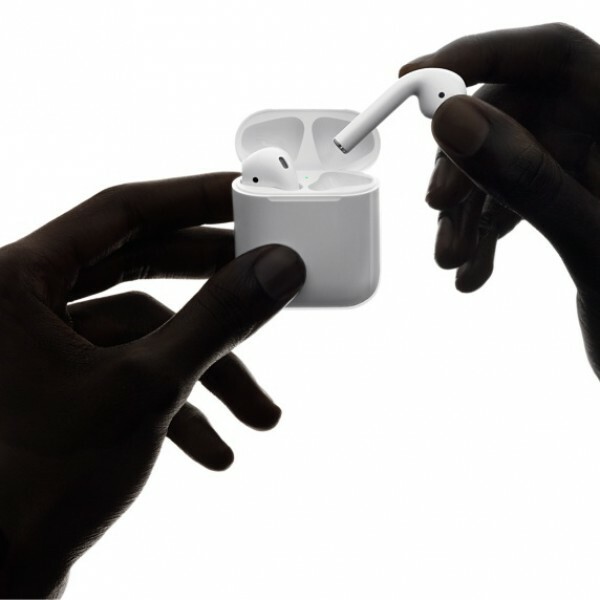 And the AirPods experience is just as amazing whether you’re listening to your iPhone, Apple Watch, iPad, or Mac. It’s performance that’s unheard of in a device this small. A voice accelerometer recognizes when you’re speaking and works with a pair of beamforming microphones to filter out external noise and focus on the sound of your voice. 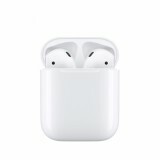 AirPods deliver an industry-leading3 5 hours of listening time on one charge. And they’re made to keep up with you, thanks to a charging case that holds multiple additional charges for more than 24 hours of listening time. To check the battery, simply hold the AirPods next to your iPhone. 1. Requires iCloud account and macOS Sierra, iOS 10, or watchOS 3. 2. 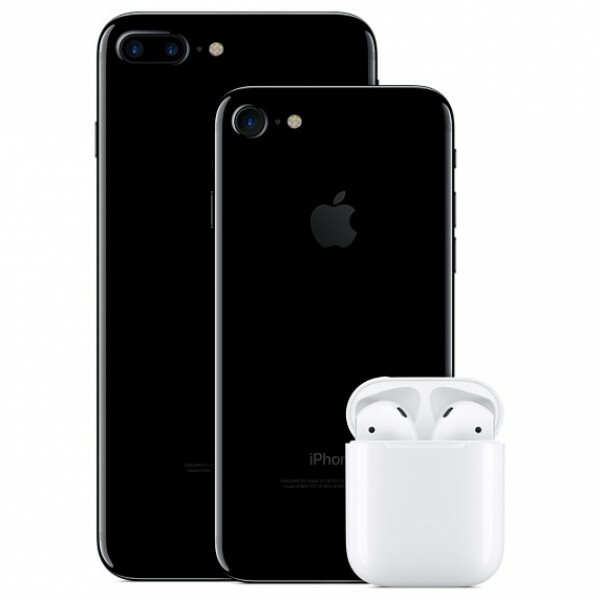 Testing conducted by Apple in August 2016 using preproduction AirPods units and software paired with preproduction iPhone 7 units and software. The playlist consisted of 358 unique audio tracks purchased from the iTunes Store (256-Kbps AAC encoding). Volume was set to 50%. 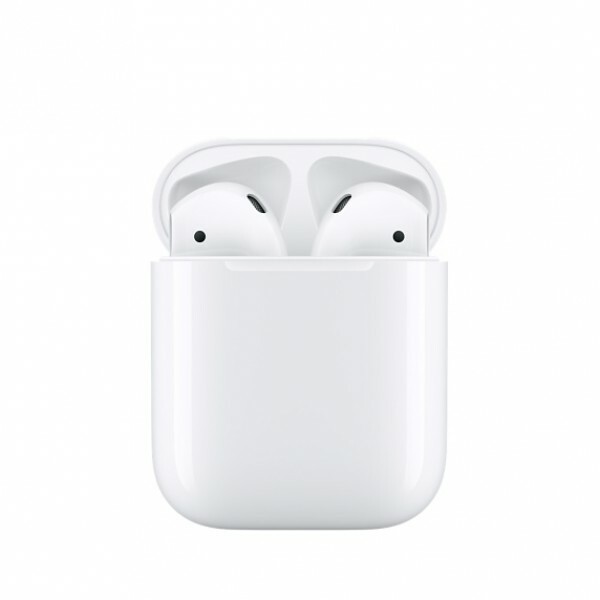 Testing consisted of full AirPods battery discharge while playing audio until the first AirPod stopped playback. Battery life depends on device settings, usage, and many other factors. 3. Compared to completely wireless stereo headphones. 4. 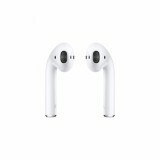 Testing conducted by Apple in August 2016 using preproduction AirPods units and software paired with preproduction iPhone 7 units and software. The playlist consisted of 358 unique audio tracks purchased from the iTunes Store (256-Kbps AAC encoding). Volume was set to 50%. 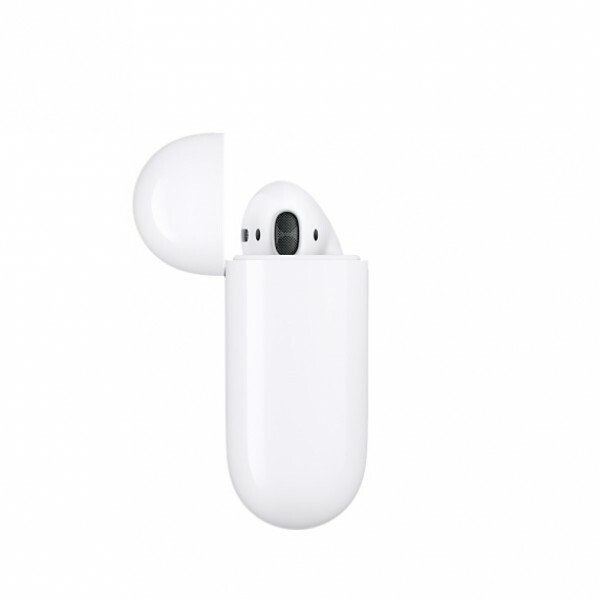 Testing consisted of full AirPods battery discharge while playing audio until the first AirPod stopped playback. 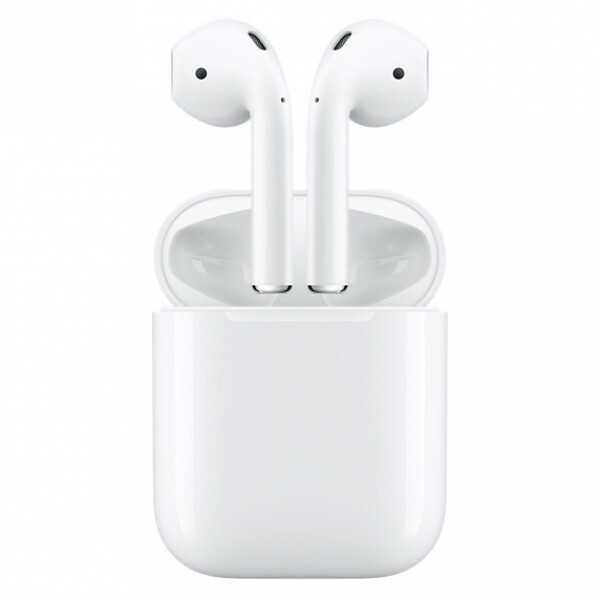 The drained AirPods were charged for 30 minutes, then audio playback was continued until the first AirPod stopped playback. This cycle was repeated until both the AirPods and the Charging Case were fully discharged. Battery life depends on device settings, usage, and many other factors. 5. Testing conducted by Apple in August 2016 using preproduction AirPods units and software paired with preproduction iPhone 7 units and software. The playlist consisted of 358 unique audio tracks purchased from the iTunes Store (256-Kbps AAC encoding). Volume was set to 50%. 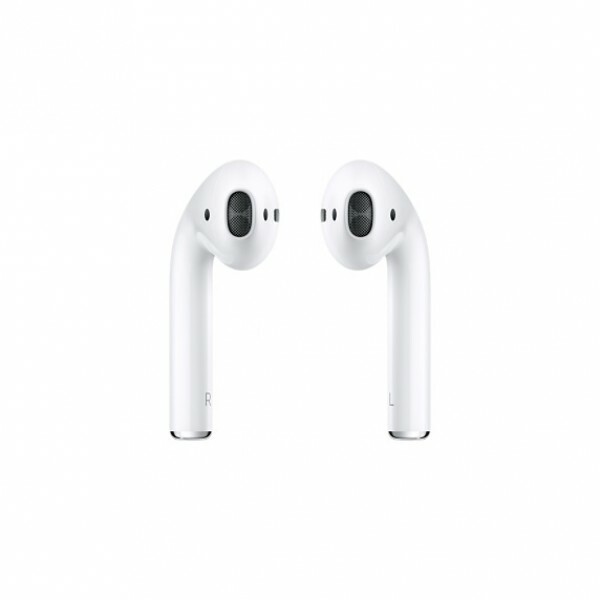 15-Minute charge testing was conducted with drained AirPods that were charged for 15 minutes, then audio was played until the first AirPod stopped playback. Battery life depends on device settings, usage, and many other factors.